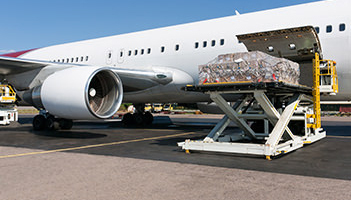 Our team of air logistics professionals will match your needs with the specific air transport routing required. 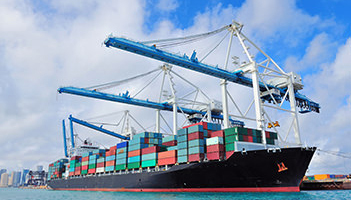 Choose from an array of multi-mode ocean freight options – including specialty vessels. Canei Cargo is a NVOCC-, OTI- and FMC-licensed international freight forwarder and indirect air carrier based in Miami, FL . From the very beginning stages of the transportation process, we coordinate our customers cargo via the most efficient manner available. Our team of air logistics professionals will match your needs with the specific air transport routing required, along with the ideal aircraft type and size. Whether you’re shipping less than container load (LCL) or full container load (FCL), we offer a multitude of options to fit your needs. 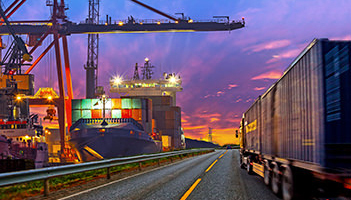 Located in the heart of the Latin America Gateway providing Transportation and Logistics. Trucking is a method of transportation that offers cost-effective options and flexible transit times to meet the individual needs of our clients and customers. We are able to provide full-service customs brokerage, in order to successfully handle all the details of your import shipments. Canei Cargo can assist in shipping Automobiles, Trucks, Farm Tractors, Fire Trucks, Buses, and Many other types of vehicles.